Gil Orlando Melendez, 32, of Waukegan. The man who pulled a gun on a clerk at a Lake Bluff gas station after his credit card was declined has been arrested, police said. 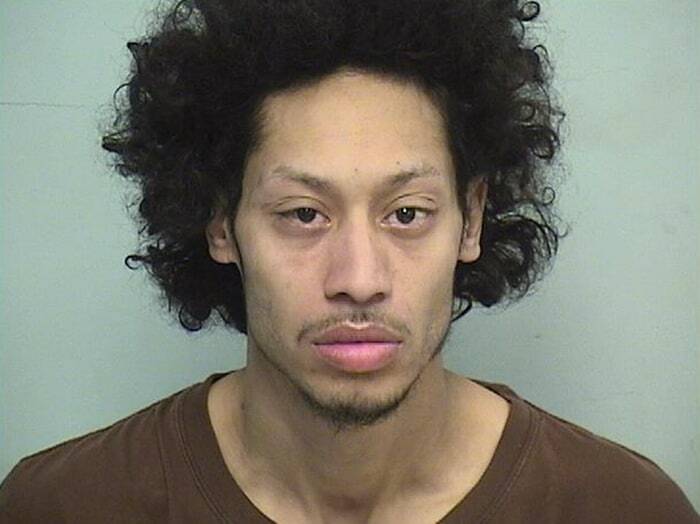 Gil Orlando Melendez, 32, of the 600 block of County Street in Waukegan, was charged with aggravated robbery, a class 1 felony, and theft, a class 4 felony. 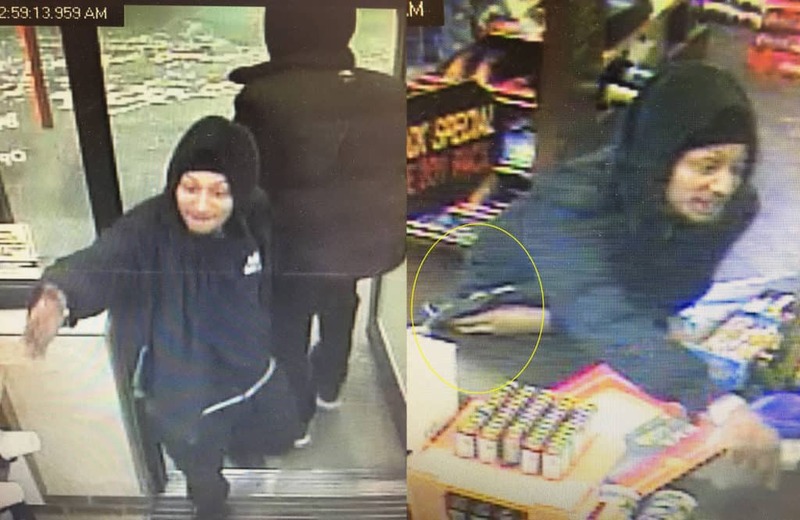 “The man threatened the clerk, reached toward his waistband, displayed a firearm, and told the clerk to give him the cigarettes,” Covelli said. The suspect, later identified as Melendez, took the cigarettes and fled the scene. Detectives identified Melendez after working with local police departments and Lake County corrections officers, who were able to identify him. Melendez, who is also suspected of stealing cigarettes from a gas station in Wadsworth, was arrested in front of a home in North Chicago on Wednesday after a warrant was issued. “Our detectives have been investigating this incident since it occurred. Through their investigative work and collaboration with our correctional personnel, as well as local police departments, they quickly identified the offender and obtained an arrest warrant,” Lake County Sheriff John Idleburg said. “I am very proud of our staff working together to bring these cases to a fast resolution,” Idleburg added. Melendez is being held in the Lake County Jail on a $150,000 bond. He is scheduled to appear in court again on December 17.